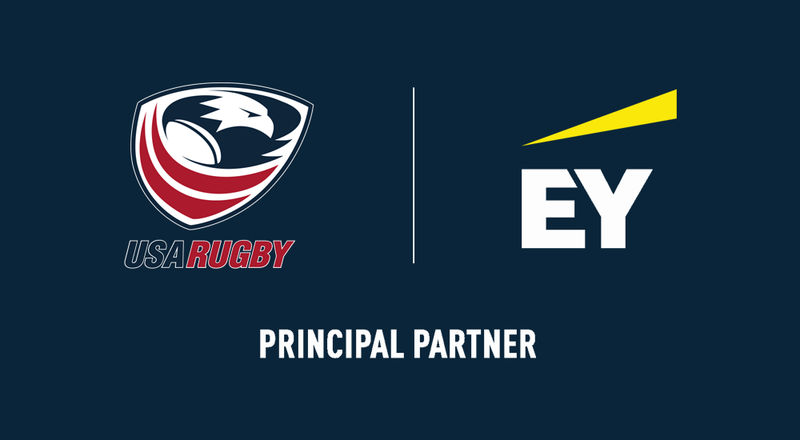 As the Official Principal Partner of USA Rugby, EY will provide business strategy, digital and technological transformation services to USA Rugby. This includes fan and player engagement and experience capabilities, marketing and analytics, and development of revenue models. The two-year partnership will culminate in the USAR men’s and women’s sevens teams challenging for a medal at Tokyo 2020. This partnership builds on the alignment between EY and USA Rugby’s core values and EY’s intensified D&I approach. Additionally, as a global organization EY is ideally positioned to support a fast-growing sport, that brings together a wide range of diverse individuals.